Pioneer DDJ-SB 2-channel DJ controller is designed for use with Serato? 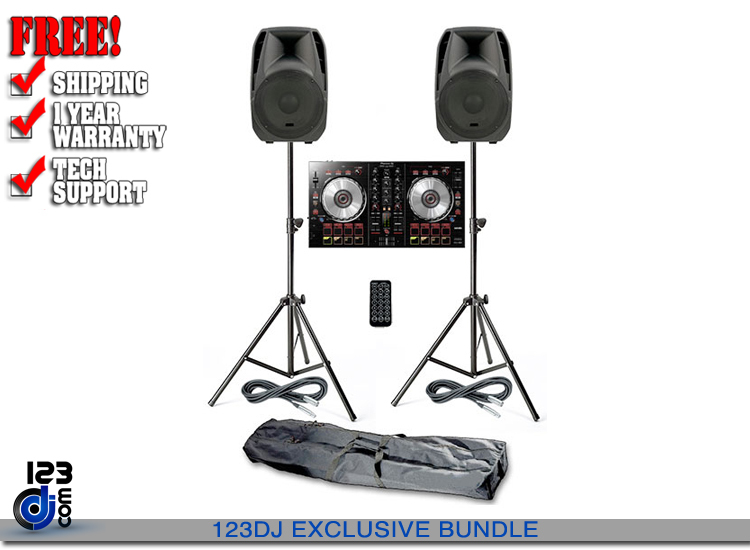 DJ Intro software. 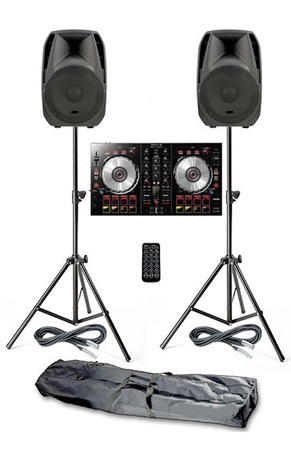 The DDJ-SB features similar functions as Pioneer's extremely popular DDJ-SX and recently announced DDJ-SR. More compact and portable than the other models, the DDJ-SB is designed for the entry-level DJ who wants the same look and feel as the upper models but with more basic operability and at a more affordable price. The Pioneer DDJ-SB uses the Serato DJ Intro software and incorporates four performance pads, large jog wheels, and a new Filter Fade function that assists users in smoothly blending together tracks of different styles.